Carson’s pioneering book Silent Spring revealed the harm caused on animals, habitats, and people by synthetic pesticides like DDT. Published in 1962 and later named one of the 25 greatest science books of all time by Discover Magazine, Silent Spring was based on Carson’s years of research into hundreds of incidents related to chemical spraying. 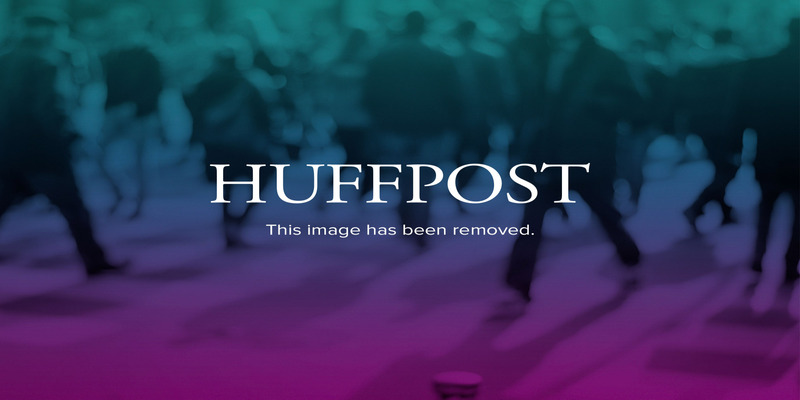 Pesticide use was brought into the national spotlight, eventually leading to a nationwide ban on DDT for agricultural uses and a new environmental movement. Jimmy Carter posthumously awarded Rachel Carson the Presidential Medal of Freedom. You can buy a copy of Silent Spring through our Amazon Smile link — a portion of your purchase will be donated to Sycamore! An oceanographer and Explorer in Residence for the National Geographic Society, Sylvia Earle has led more than 100 expeditions and logged more than 7,000 hours underwater, focusing on marine ecosystems and conservation in her research. Earle “has done pioneering research on algae, probed the ecology of coral reefs, set records for deep diving, tracked marine mammals, and lobbied for the creation of marine sanctuaries.” (NYT) She has advocated for conservation as a way to protect the biodiversity of these underwater ecosystems, recognizing how this work is critical to maintaining the health of the planet. Earle was formerly the chief scientist of NOAA. A living legend, Margie Richard is the first African-American to win the Goldman Environmental Prize, in 2004. Richard successfully battled Shell, which had built a chemical plant in her hometown of Norco, LA, in the 1950s that led to fatal explosions, foul smells, widespread health problems, and environmental degradation. Because of Richard’s efforts to track these complaints as well as soil and air quality, she spoke before the United Nations in 1999 and eventually Shell agreed to buy the homes of more than 300 families around its plant. Toxic air releases in Louisiana are about half what they were in the early 1990s, and the EPA established its Environmental Justice program to help neighborhoods like Richard’s. Mardy Murie is often called the Grandmother of the Conservation Movement. She and her husband, Olaus, began the campaign to protect what is now the Arctic National Wildlife Refuge in Alaska. She helped the passage of the Wilderness Act and attended its signing by President Lyndon B. Johnson in 1964. Mardy Murie served as a consultant to the Wilderness Society, the National Park Service, and the Sierra Club, and surveyed potential wilderness areas for the National Parks Service. 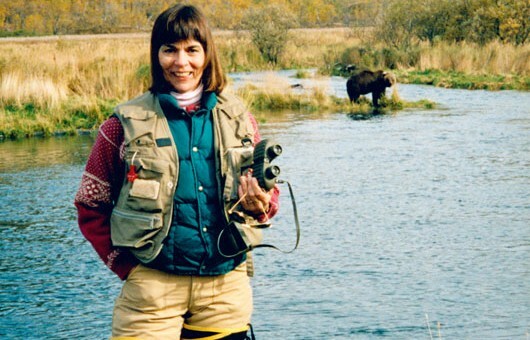 For her pioneering work in conservation, Murie was honored wit the Audubon Award, the John Muir Award, and the Robert Marshall Conservation Award. Born in 1890, Douglas was a pivotal figure in the movement to protect the Everglades, which were once seen widely as a useless swamp. Today we know this region as a magnificent ecosystem, thanks to her 1947 book The Everglades: River of Grass. 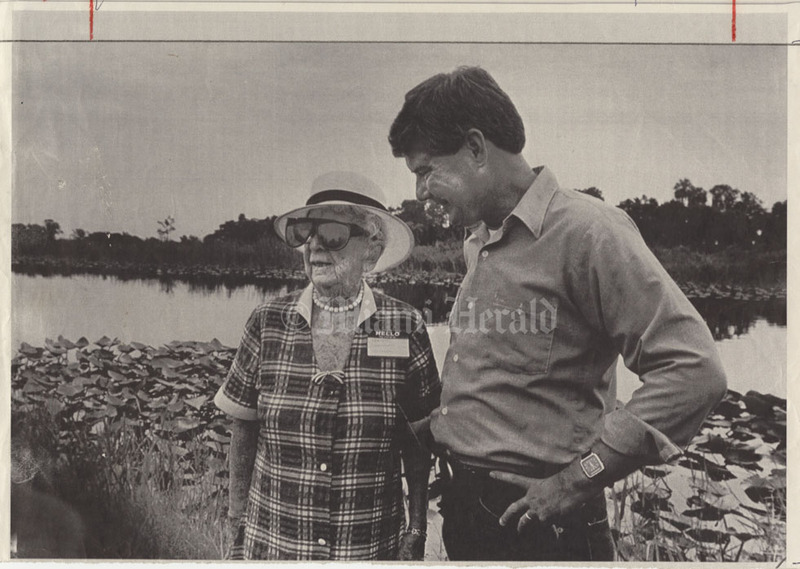 Her activism on behalf of the Everglades, beginning in the 1920s and continuing actively throughout the 20th century, led to strong protections of the region against harmful development and real estate. She was also an activist for women’s suffrage and the civil rights movements. She was awarded the Presidential Medal of Freedom. JoAnn Tall is an environmental activist and member of the Oglala Lakota tribe, who successfully protested against uranium mining and nuclear testing in the Black Hills area. Tall’s work with the Black Hills Alliance in the 1970s led to measures ensuring that that development projects proposed for the region would need to be approved by the voters, rather than being automatically approved by the State. She founded the Native Resource Coalition in 1989 to educate the Lakota people on health and environmental issues. Tall was awarded the Goldman Environmental Prize in 1993 for her efforts to protect the Black Hills. Mollie Beattie was the first female director of the US Fish and Wildlife Service. One of her most remarkable accomplishments was the reintroduction of gray wolves at Yellowstone National Park. She was also a staunch defender of the Endangered Species Act during her time in that position. Beattie created the first National Wildlife Refuge Week to spread awareness of the refuge system. She focused on protecting whole ecosystems, rather than waiting for a single species to become endangered before acting.